Great, yet scary story this morning about the perils of asbestos–even thirty years after the Asbestos Hazard Emergency Response Act, which was signed into law in 1986 by President Ronald Reagan. It all happened at as the tiles of a flooring surface at the long-demolished Kensington Junior High were being removed. Read more about the project here. 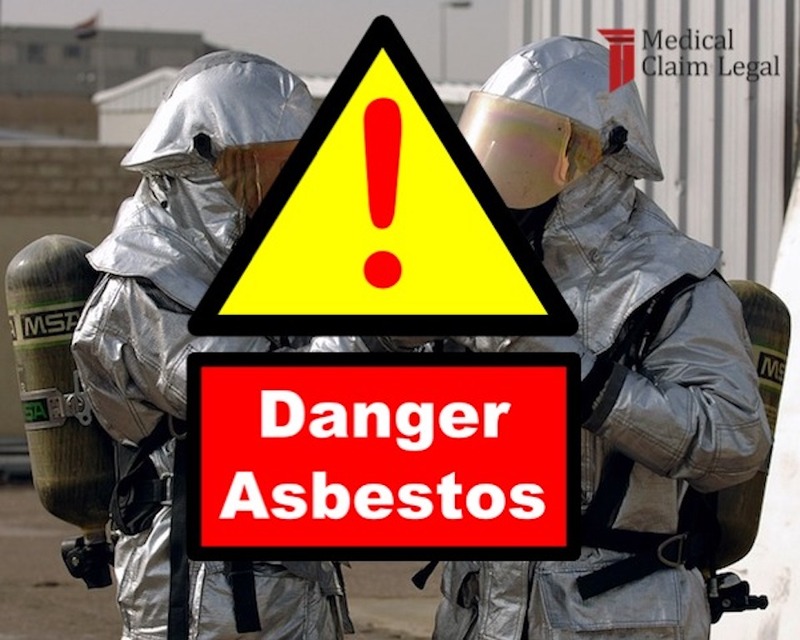 The perils of asbestos removal have long been outlined as a cause for mesothelioma. The story of mesothelioma is a tragic one dating back as far as the 1930s according to some estimates. The product that contributes most to mesothelioma cases is asbestos, which has been used in manufacturing and commerce in America for decades. If you or someone you know were impacted by asbestos and/or mesothelioma, the lawyers in the Medical Claim Legal network have been getting settlements for clients in mesothelioma cases for decades. While some mesothelioma settlements and verdicts have reached into the millions, but it’s not easy to estimate how much a person will receive prior to filing a claim. Compensation varies on claimant’s diagnosis, medical history, companies sued, where the claim is filed, proof of negligence and other factors. When asbestos is being removed, there is evidence it can have harmful and potentially life-threatening impact. There have been numerous cases and claims made against the companies in this field. For example, in Missouri a $10 million settlement was fought for by mesothelioma lawyers and awarded to a courthouse employee exposed to the chemical during a renovation project done by the U.S. Engineering.